Breath blown lungs fill full of the life of God. Unspoiled eyes open to beauty yet discovered. Unveiled eyes behold a form of their Creator. Naked and unashamed he stands before His Maker. Nothing hidden, nothing covered up, a friendship forms. Walks and talks in a garden in the cool of day, fill both the hearts of God and man. For this is why he was born, and this is why He came. God’s heart empty? No. It’s full to be poured out in this love but how sweet to have that love chosen to be returned. The Garden of Eden, a perfect love validated by a perfect world of breathtaking beauty and intimacy with God. What would a day in this paradise have been like? What grandiose expeditions uncovered majesties with Creator as tour guide? What deep rich conversations exchanged in a place where dreams are made? 8 And they heard the sound of the Lord God walking in the garden in the cool of the day, and Adam and his wife hid themselves from the presence of the Lord God among the trees of the garden. 9 Then the Lord God called to Adam and said to him, “Where are you?” 10 So he said, “I heard Your voice in the garden, and I was afraid because I was naked; and I hid myself.” Genesis 3:8-10. I heard Your voice and I was afraid? That had never happened before. Adam had never been afraid of God’s voice, until now…until sin. Is this not the same reaction we have today? We sin and then run from the Presence of God because we are ashamed or maybe perhaps we don’t want to give up our “precious” sin. We believe His reaction will be one of strict punishment, condemnation or even worse, He’ll ask us to stop sinning. We may even love the sin more than we love Him. We knew better than to “eat the forbidden fruit” but we did it, and now what? Cover it up and stay hidden? We’d like to think we can hide but God knows everything. What sin is so great, so much greater than enjoying His full unconditional love and closeness? I am convinced that there is no such sin. Nothing even comes close to the joy I’ve found in Him. There is no area of my heart left closed off. I’ve given it all to Him. I’ve exposed every part of myself to Him. I’ve allowed the light of truth to shine and permeate even the darkest parts of me. I willfully submit to all that He asks. The reward for such sacrifice? Intimacy. There is nothing separating us. I am naked, unashamed and hear Him clearly. Always. 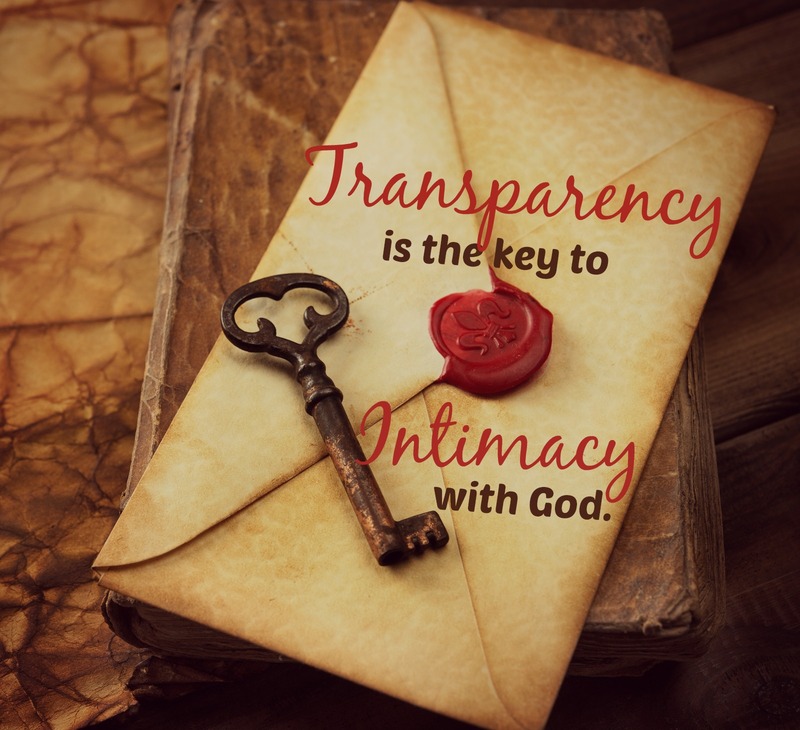 Transparency is the key to intimacy with God. So are you ready to get naked before God and bare all? 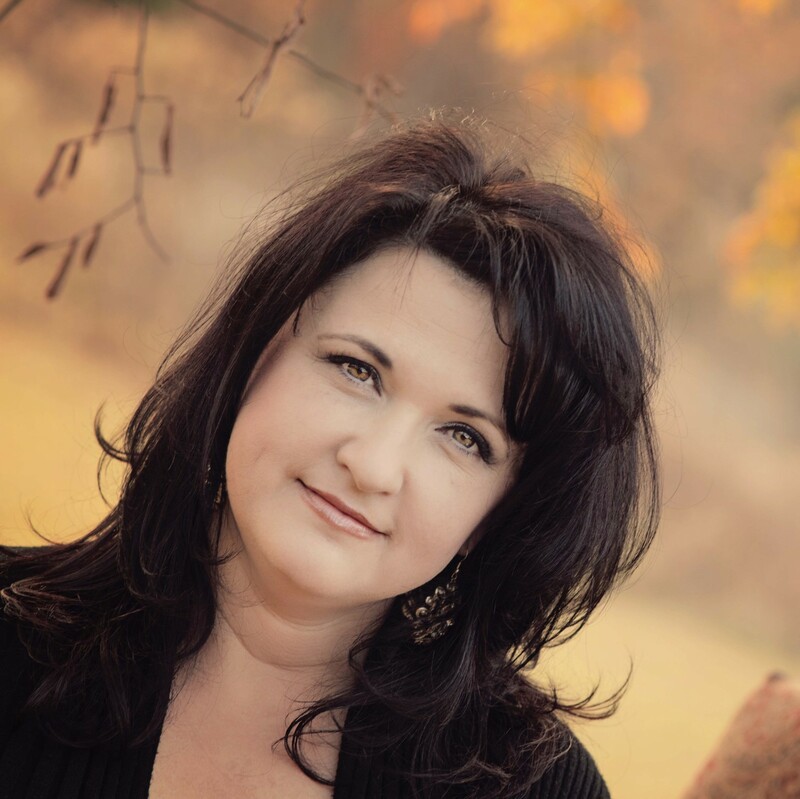 Being honest about the sin and struggles in your life? Giving all of yourself in return for all of Him? 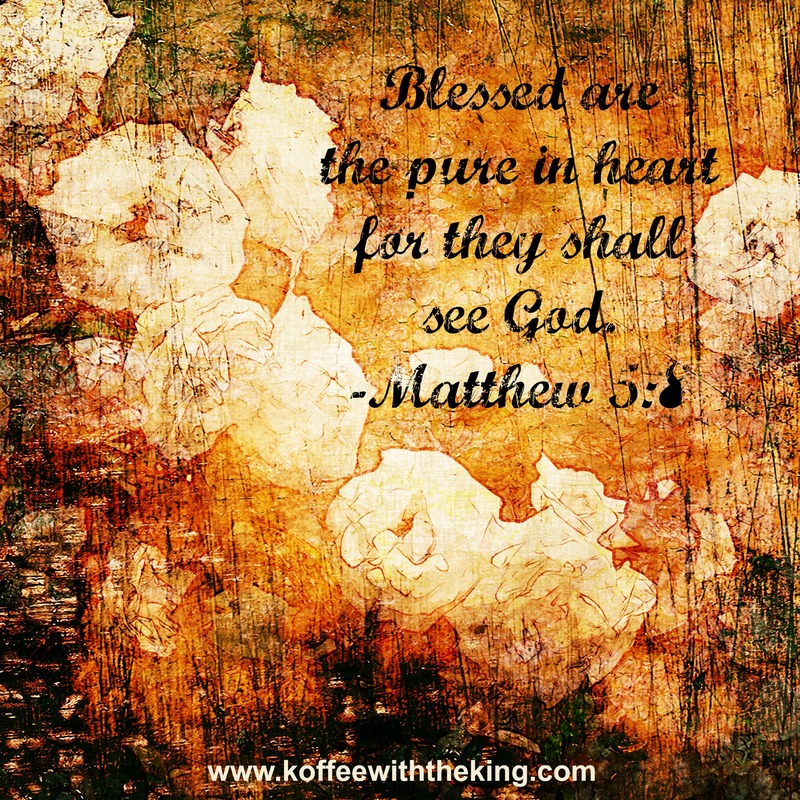 Purifying your heart so that you may see Him, hear Him? If so, get ready to be swept away! 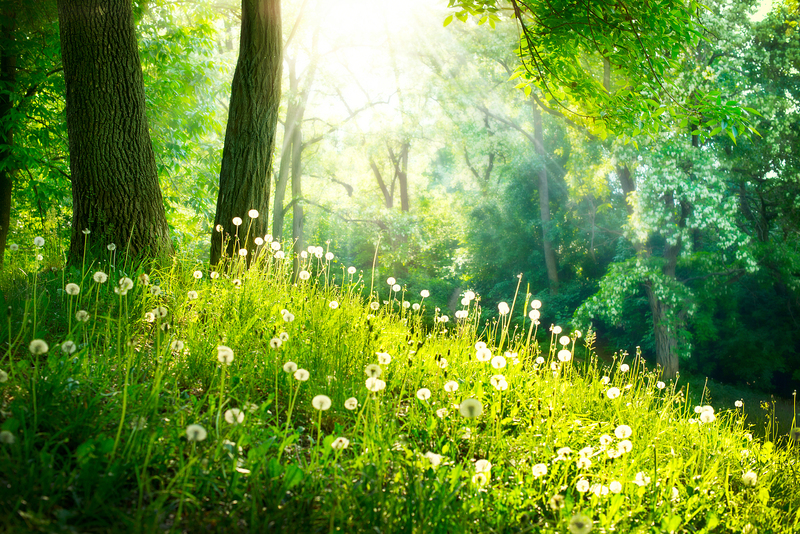 Spend the next 20 to 30 minutes imagining yourself in the Garden of Eden with God. What would you and God talk about if you were free from shame and guilt? What would you say to Him if you knew He loved you without measure and nothing you could say to Him would cause Him to love you any less. Talk to Him openly and honestly. Be completely transparent. Then listen to what He says back. Write it down and treasure it. Over the next week, study the following passages to learn more about being honest with God. Continue to have your daily Koffee with the King and enjoy Him. This is NOT a duty, but a delight to sit with Him every morning waking up to the sound of His sweet voice over coffee. I am so touched by the work you doing I feel so encouraged by your words. Especially when I have been feeling flacky with my relationship with God. So thank your words have bought life into my soul. This may be an issue with my computer, but in every other blog you have posted I have issues listening to the music- I receive an error that says the file is corrupted. However, this music player seems to be different or embedded differently and it has been working flawlessly for me. So I just wanted to let you know in case others are having this same issue. I also wanted to say that I have been using your music every time I pray to keep me focused, and it is just perfect! I’m assuming you are composing/playing it, and if so, thank you, it is lovely and just the right style <3. So sorry Sara! I will check it out. I’ve used several different devices of mine and they all seem to work fine. But I will look into it. Thanks for letting me know!